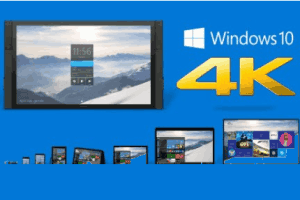 Here are 5 free 4K video players for Windows 10. 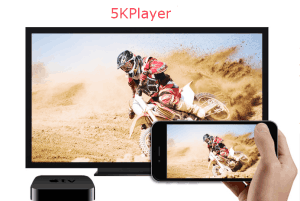 You can use any of these players to play your 4K resolution video collections without interruption. 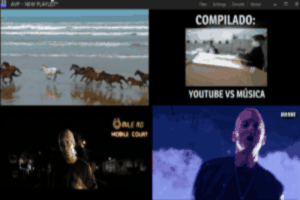 This article tells you which media players can play multiple videos simultaneously which means you can watch multiple videos together using the same player. 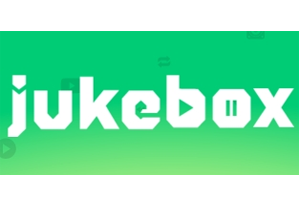 Jukebox is a free online social music player where you can make a playlist of YouTube music videos, play them and share them. Powder Player is a free live stream torrent video player to play video torrents while they are downloading. 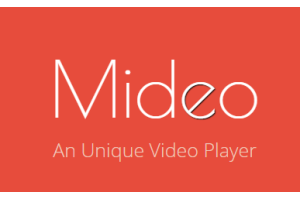 Mideo is a free video player that shows the meaning of any word available in the subtitles. You can also translate a whole sentence using this video player. 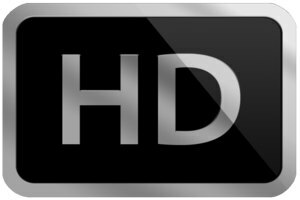 Here are 5 best free 4K media players. All these are really good to play 4K resolution videos smoothly. 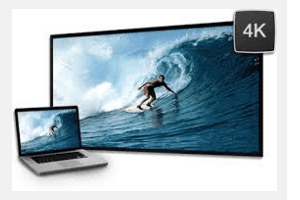 You can also play other HD videos and audio files. 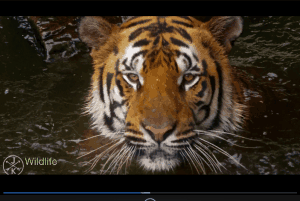 Live Subtitler is a free subtitle player that comes with subtitles downloader. 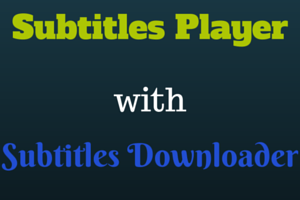 Play subtitles over online movies. 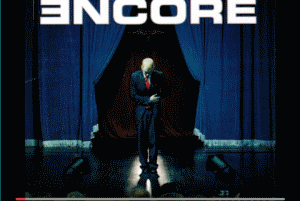 Transparent interface. Here are 8 free VLC alternative media players for Windows PC. These media players support many features of VLC, plus come with their own unique features.